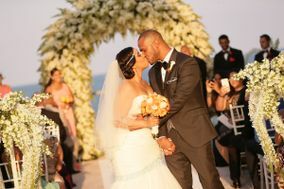 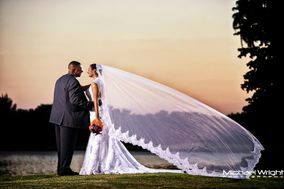 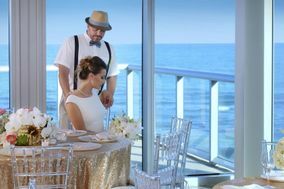 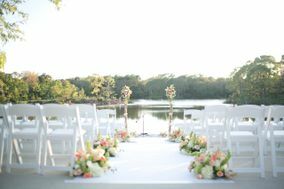 Miami wedding venues give couples the ultimate waterfront backdrop for ceremonies, receptions, and more. 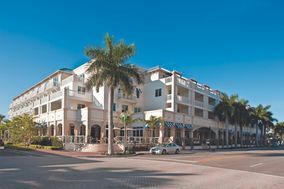 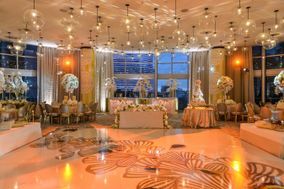 From surfside hotels, to colorful Art Deco buildings, Miami wedding venues create a unique setting for any special occasion. 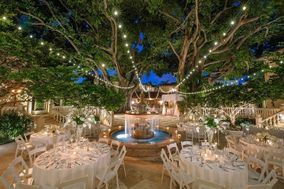 Browse through these vibrant Miami wedding venues so you can to find the best place for celebrating. 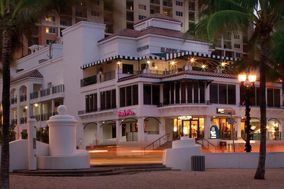 Miami is known for it's hot weather and hotter culture. 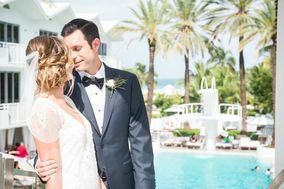 Located on the southern tip of Florida's east coast, Miami is the perfect spot for a destination wedding. 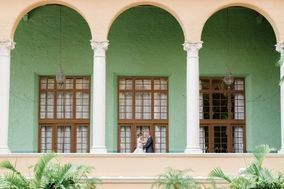 With tons of gorgeous wedding venues and locations, it's time to embrace the vibrancy of this beautiful city. 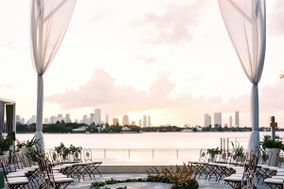 If lush sandy beaches aren't the first thing that come to mind when anyone mentions Miami, they have to be near the top of the list. 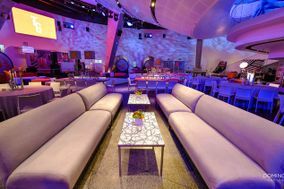 The only thing that might be more famous is the the city's ability to throw a good party. 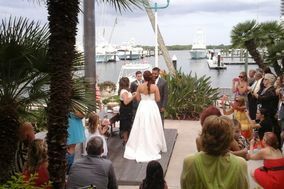 And what's a wedding if not one big party. 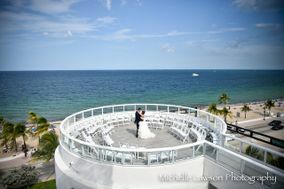 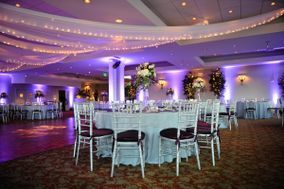 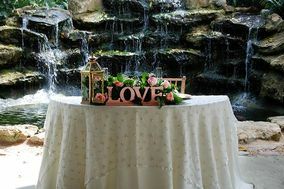 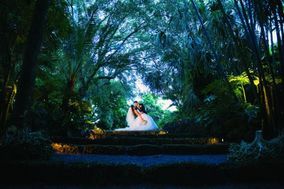 Miami's most popular wedding venues include: hotels, country clubs, waterfront venues, and ocean resorts. 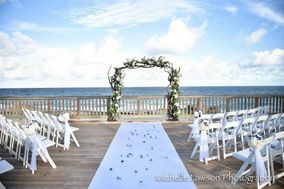 Hotels and resorts are great choices of wedding venues for destination wedding or weddings that have a large number of out-of-town guests. 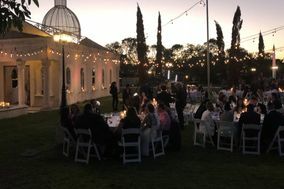 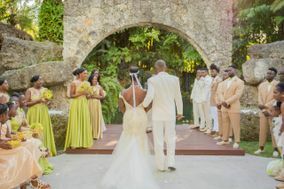 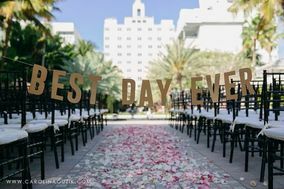 All of the guests and wedding activities will be in the same place, this cuts down on the the cost of wedding transportation and booking separate ceremony venues and reception venues. 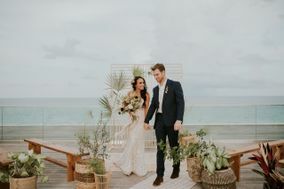 If you and your fiancé(e) are looking for an outdoor wedding venue but don't want to go down the traditional route of saying "I do" on one of Miami's beautiful beaches, there are over 800 parks. 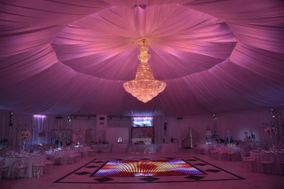 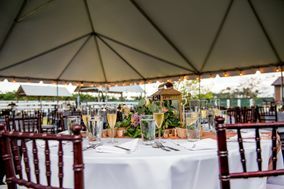 Just make sure you have a tented or covered area for guest and that you have all of the proper paperwork to host an event. 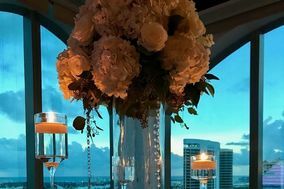 As for wedding costs, the average price for a wedding in Miami is about $28,000, which is about $1,000 less than the national average with the average price of wedding venues coming in around. 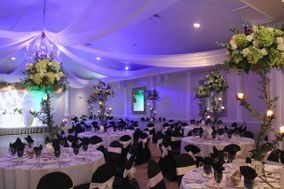 Don't worry if your budget is above or below these numbers, they are just averages and every wedding budget is different. 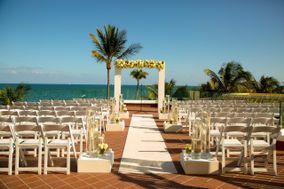 Miami is a popular tourist spot so of course there are multiple airports for your wedding guests. 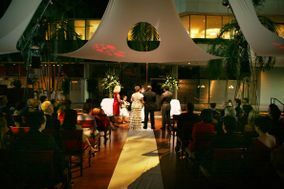 The first and closest to wedding venues in the center of the city is Miami International Airport. 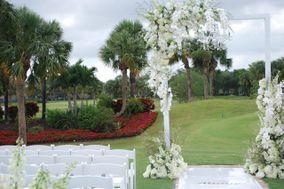 A car ride from the airport to wedding locations in the city is about 20 minutes. 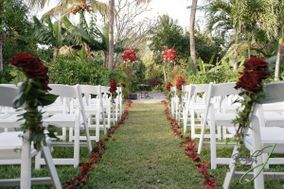 Wedding guests could also take the train, which is about a 30 to 40 minutes. 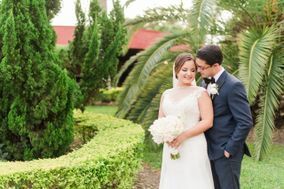 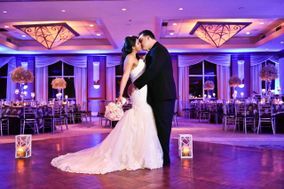 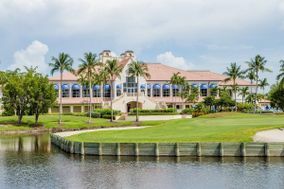 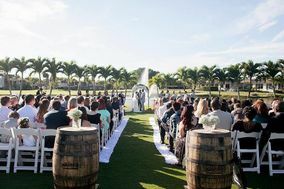 This airport would be a great choice for guests if your wedding venue is in one of the surrounding cities including: Coral Gables, Hialeah, or Coral Terrace. 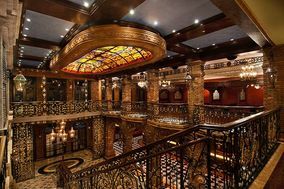 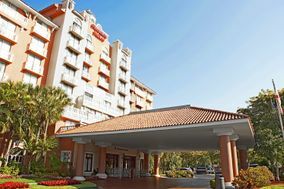 The Fort Lauderdale-Hollywood International airport is another option. 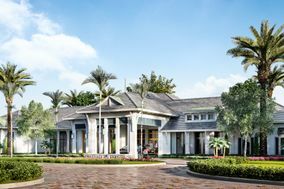 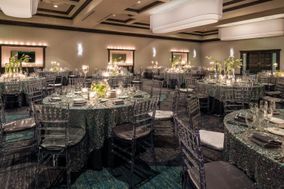 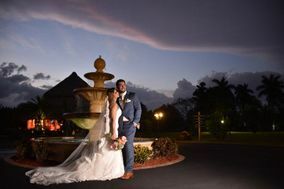 If you're wedding venue is closer to North Miami or North Miami beach, Fort Lauderdale-Hollywood International airport might be a better choice. 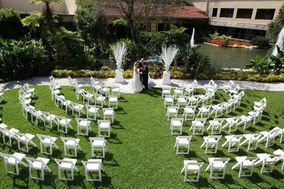 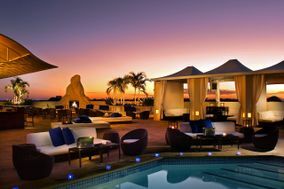 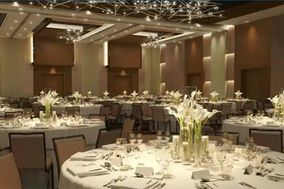 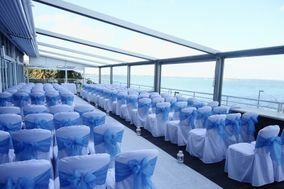 If a hotel or resort isn't your ideal wedding venue, you'll need to find a hotel for your guests. 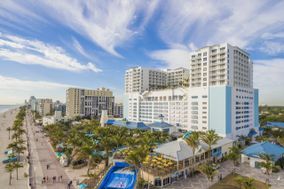 In Miami, the average price for night in a hotel is about $165. 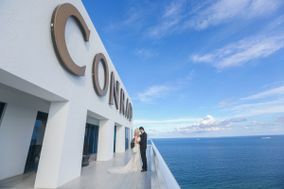 If you're looking to book a large number of hotel rooms, we suggest using a wedding hotel block service. 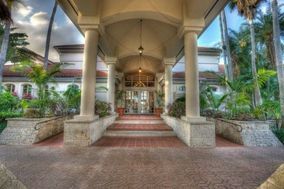 For a city that boasts beautiful weather all year round, Miami actually has quite a heavy rainy season. 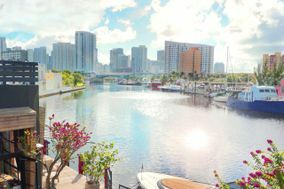 Miami's climate is tropical monsoon or tropical wet, which means that there is a great deal of rain and a short dry season. 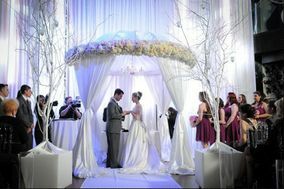 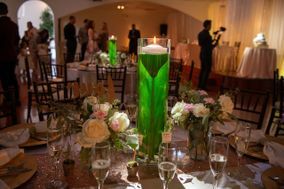 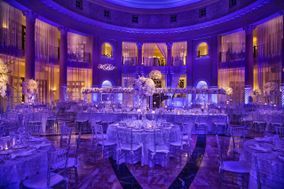 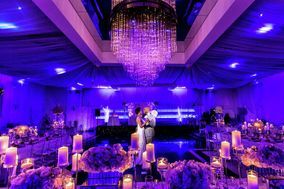 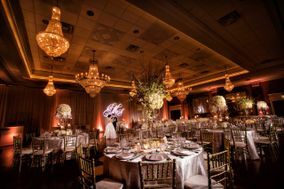 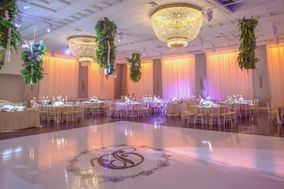 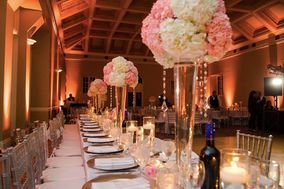 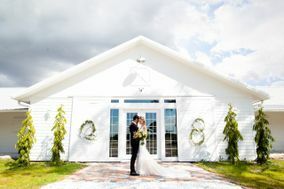 The rainy season lasts the summer months from June to September (raining about 65% of the time), so indoor wedding venues might be the best choice for a summer wedding in Miami. 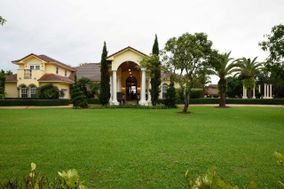 If rain is something you can deal with, the temperatures during the summer stay around and above 87 degrees. 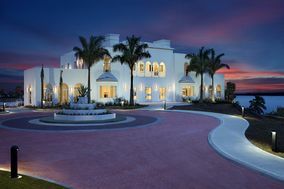 The driest days in Miami are around the winter solstice. 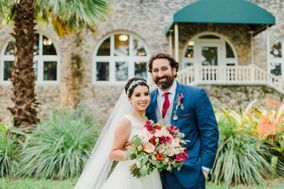 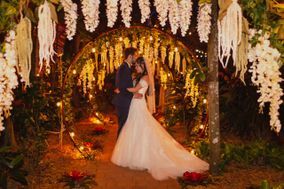 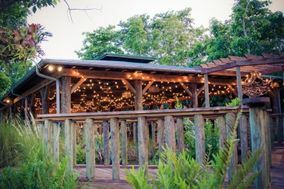 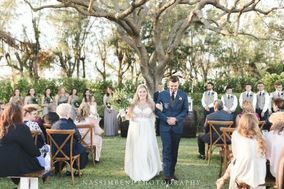 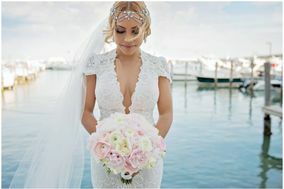 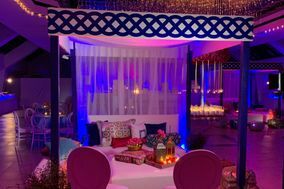 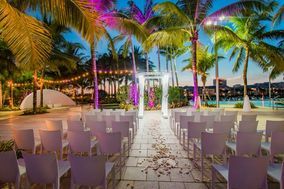 If you are looking to escape the cold and have a winter wedding at an outdoor or open air wedding venue, Miami is the perfect place to go, with the daily high temperature during the "cold" season staying around or just below 78 degrees. 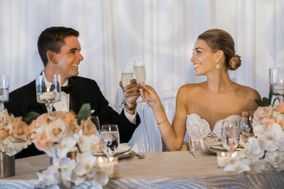 It's a fantastic way to help your friends and family get out of the cold, while celebrating the love you share with your fiancé(e). 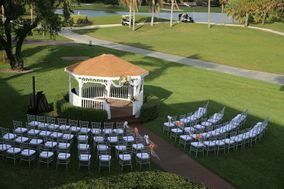 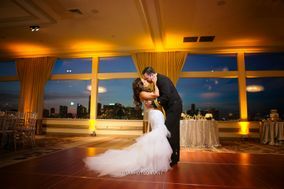 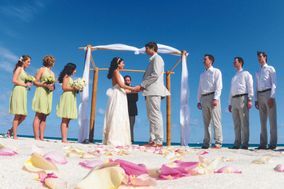 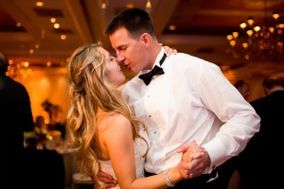 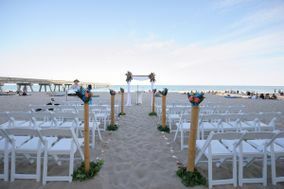 When you're ready to start looking for wedding venues in Miami, WeddingWire has everything you need.